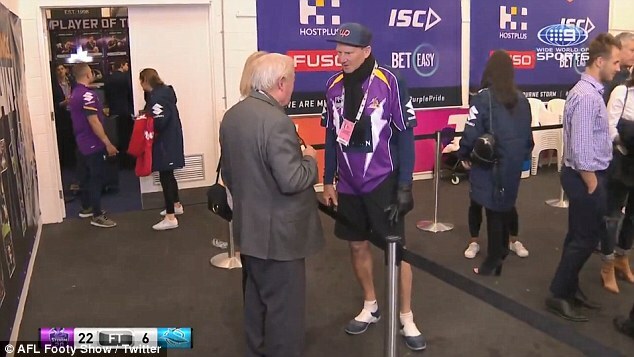 NRL commentators have been quick to rip into Sam Newman's bizarre attire at Friday night's NRL final. 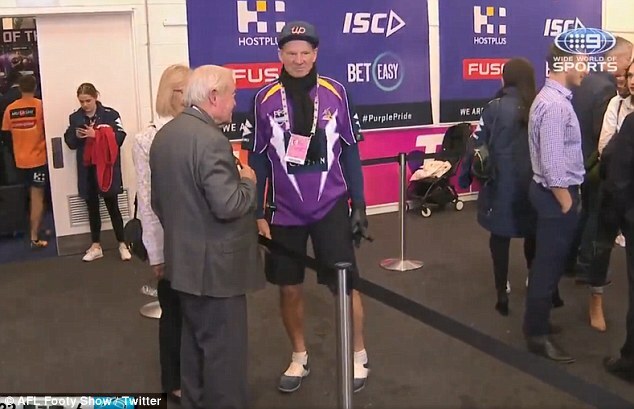 Newman was seen celebrating Melbourne's Storm victory over Cronulla in the home side's change rooms, with the post-match commentary team taking aim at the media personality. His upper-body would have fit in with the crowd, sporting a Storm jersey and a black scarf to brave Melbourne's chilly weather. 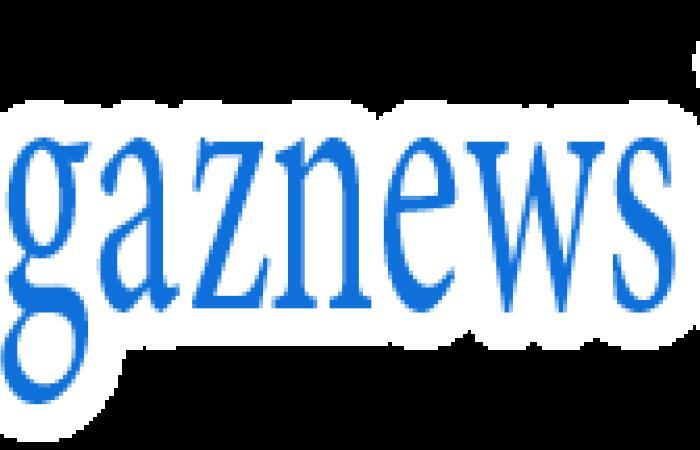 But below the waist Newman showed off his legs, wearing shorts and a pair of loafers, causing James Bracey, Paul Vautin, Andrew Johns and Johnathan Thurston to poke fun at the controversial AFL Footy Show host. 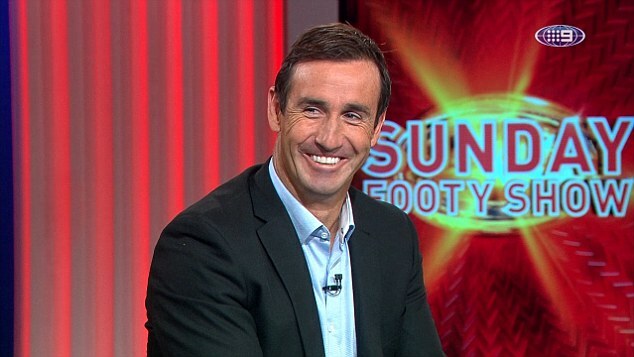 'Mate, look at those legs,' Johns quipped during Channel Nine's post-match coverage. The team chose to ignore the black leather glove Newman was wearing. The footage cut to Newman at around 11pm, when the weather in Melbourne was only 8C.